The end of this relationship got very petty...very quickly! 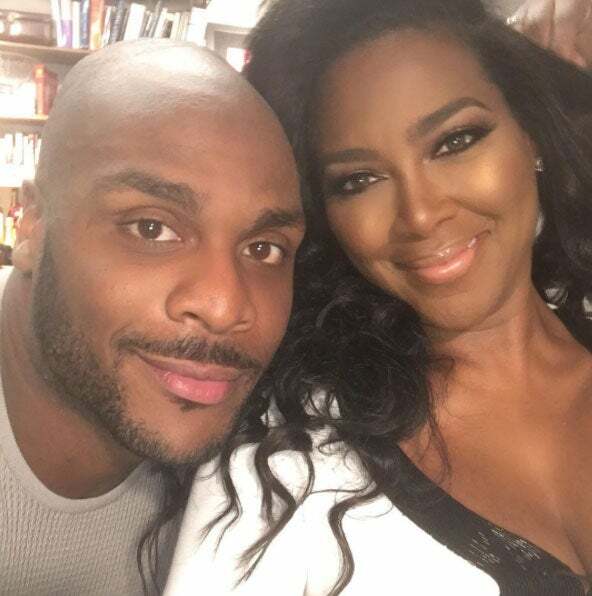 Just when we all thought that Kenya Moore and her on again off again boyfriend Matt Jordan were going to make it work, the petty proved us wrong. Shortly after Sunday night’s Real Housewives of Atlanta episode premiered, Jordan took to Instagram to let the world know that he and Moore were an item no more. In a rather lengthy post, he held nothing back, calling the former pageant winner and gone with the wind fabulous 45 year-old nothing short of desperate. The captioned was posted along with a photo collage of Kenya alongside well-known actors, Boris Kodjoe, LL Cool J, Martin Lawrence, Will Smith and others who she shared scenes with in various projects. 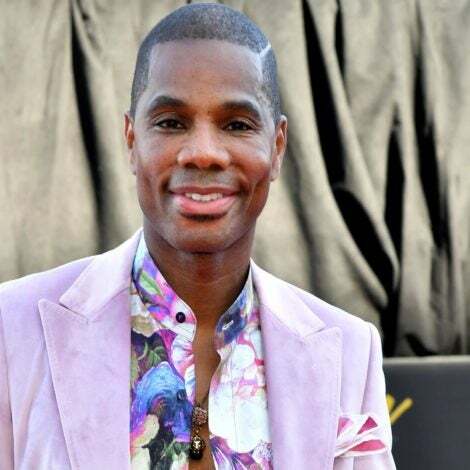 Jordan’s post allegedly comes after Kenya requested he remove a post of he and former RHOA guest star Marlo Hampton from his page. We were really hoping Kenya and Matt were each other’s happily ever after but it looks like the universe had other plans.